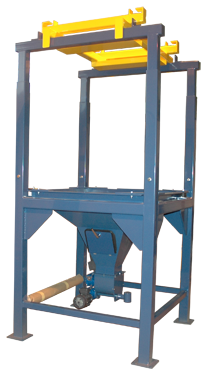 FIBC Dischargers are widely used across many different industries. The word FIBC stands for Flexible Intermediate Bulk Container (FIBC), and ensures complete discharge of FIBC’s under controlled conditions, maintaining complete safety. The models are available for both free and poor-flowing materials, and can be supplied either standalone or in multiples. Configurations will be determined by product flow properties and application specifications. 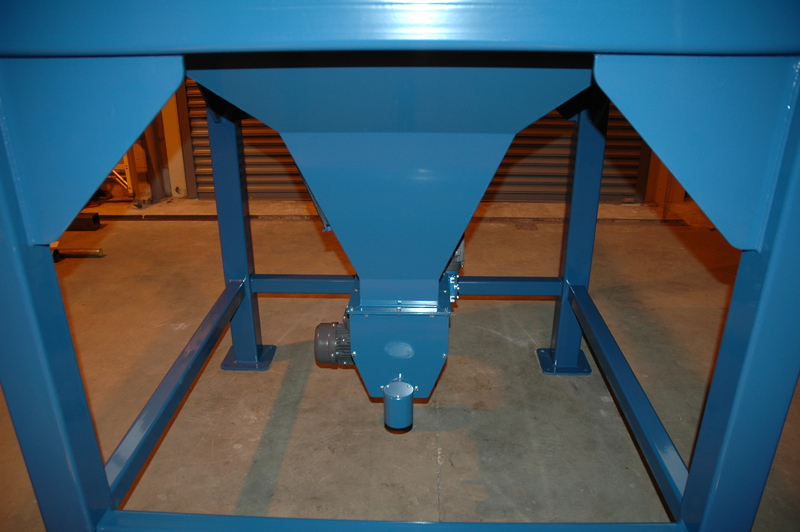 This is the most cost-effective packaging media for intermediate bulk projects.